NextSCV's aim is to develop the next generation of leaders in the Santa Clarita Valley through personal and professional development, civic engagement and network building opportunities that ultimately stimulate local business and support the mission of the SCV Chamber of Commerce, according to the organization's website. 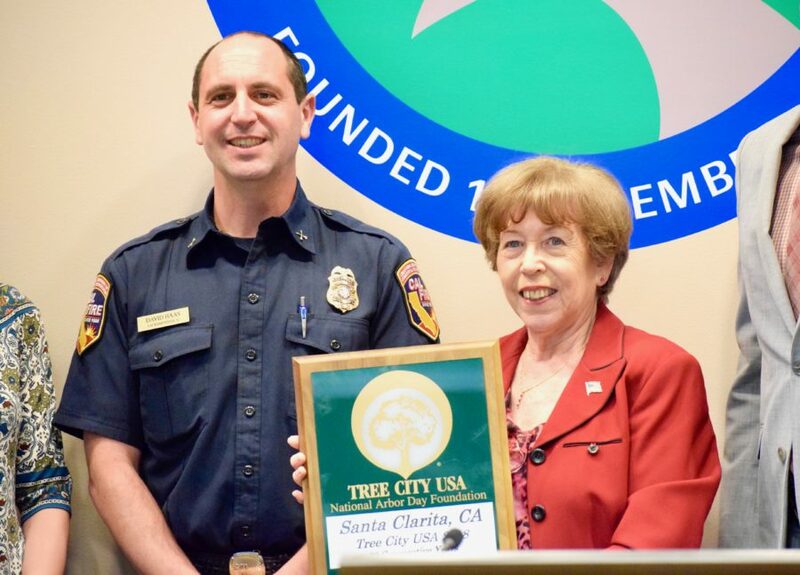 NextSCV, a leadership group working in conjunction with the SCV Chamber of Commerce to identify and develop the next generation of the Santa Clarita Valley’s leadership, is partnering with City of Hope, with a plan to inspire next month. Through the partnership, which looking to bring a TED Talk-style presentation to The MAIN in Newhall on Sept. 26, from 5:30-7:30 p.m. NextSCV is joining up with City of Hope, a private, not-for-profit clinical research center working to fight cancer, to help people find their passion, said James Kneblik, director of development for the College of the Canyons Foundation. The event is bringing some of the doctors involved in creating cancer-fighting innovations at a City of Hope, according to Amanda Eglseder, physician relations liaison for City of Hope. Dr. M. Houman Fekrazad will be sharing about his personal experience with cancer and how his journey lead him to pursue clinical research on his now patented chemo patch, Eglseder said. Dr. Kristina Wittig plans to share insights about medical advancements with robotics, and Dr. May Lin Tao plans to discuss how she helps improve a patient’s quality of life, according to event organizers. “We’re really passionate about developing people — that’s the reason why we’re doing these events,” Kneblik said. “It’s not about the events, it’s really about helping people improve and grow in their careers.” Stephanie Mellady, of Mellady Direct Marketing, who heads NextSCV’s Steering Committee, felt the partnership for the event was a perfect example of what the organization is going to do. “This is an event that I envision being particularly inspiring for young people,” said Stephanie Mellady, who’s on the Steering Committee with Kneblik. “We want to help people find something that maybe they’re more passionate about, and maybe start working toward that.” The group plans to continue hosting events on the last Wednesday of every month, aimed at the 21- to 40-year-old crowd, with information available on the organization’s website. While the partnership with City of Hope and The MAIN means NextSCV might be able to bring in a bigger crowd than usual, the group’s events have been selling out, so those interested should contact the organization. To learn more, visit www.NextSCV.com. The MAIN Theater is located at 24266 Main St., Newhall.